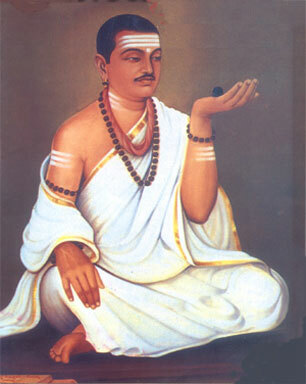 Basava Dharma, is named after the great 12th century reformer and founder of the supreme path - 'BASAVANNA', in India. Basava Dharma stands on a strong footing of two basic principles of 'Kayaka' & 'Dasoha'.Anyone can take to Basava Dharma irrespective of age, gender, caste, nationality or profession, by the Guru(Arivu) through 'Deeksha, which gives a man the 'Ishta-linga'. The above said virtues are simple to follow and practice and also good towards personal and universal peace and contentment. Basava Dharma guarantees women an equal status with men, so gender differentiation in matters, religious and social was put to a stop. Hence as many as forty authoresses of vachanas discussed the religious doctrines with saints like Basava, ChennaBasava, Allam Prabhu and Siddharama. Basava Dharma practices the basic tenets of a democracy - social equality & universal brotherhood. The same tenets preached by innumerable social scientists of the present day.